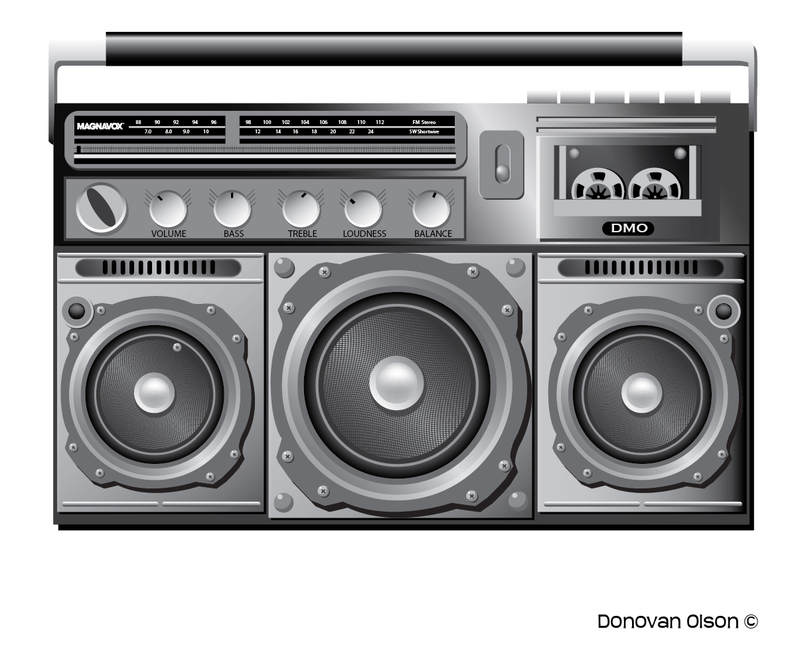 My tech illustration is a vectorized Boombox done in Adobe Illustrator with a grayscale color scheme. I have an attached PDF on the bottom for higher res. This entry was posted on September 21, 2010 by donovanolson. It was filed under Graphic Design and was tagged with Adobe Illustrator, art, boombox, CSUSM, donovan olson, Graphic Design, illustration, image, James Miller, magnavox, radio, tech, vector.